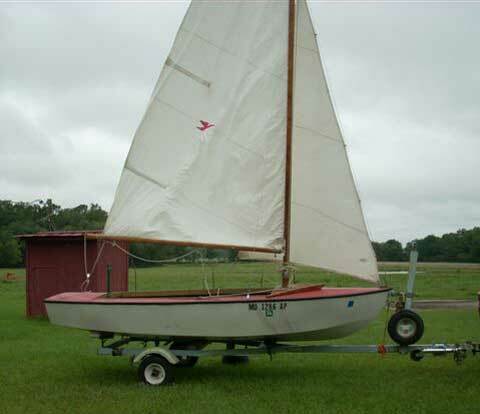 Built in the sixties by legendary boat builder Ole Lind, of Ole Lind Boatworks in Minnesota. 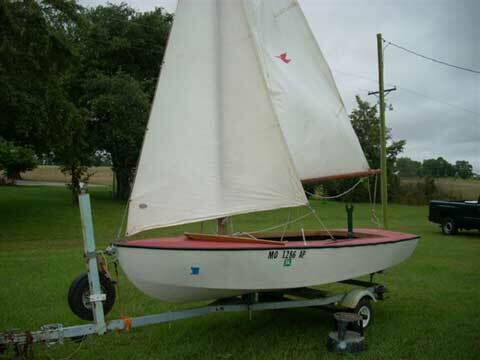 This is a very nice daysailor that comes with main & jib sails, trailer with jackstand and spare tire. 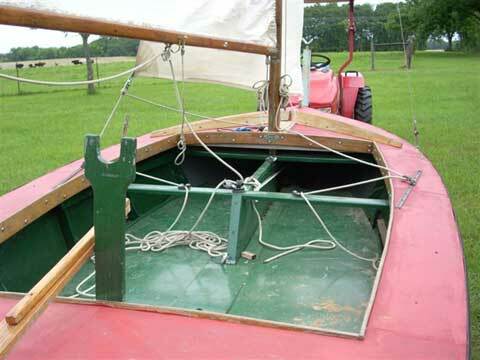 The boat has sitka spruce mast and boom and is very stable with it's steel plate centerboard. This is a very simple boat to use. 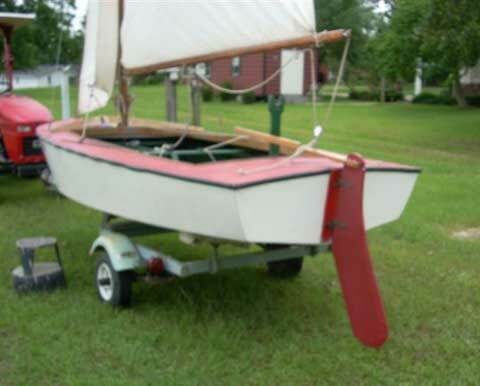 Easy to tow, rig and sail. If you are looking for a daysailor that isn't a carbon copy of all the others then try this one. 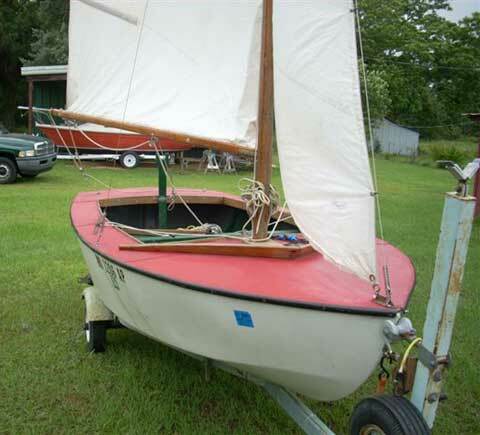 Please remove my "Ole Lind 14' sailboat from the Sailboats for Sale list. The boat has sold. As always thank you for your wonderful site. I do hope you are feeling better and recovering on schedule.